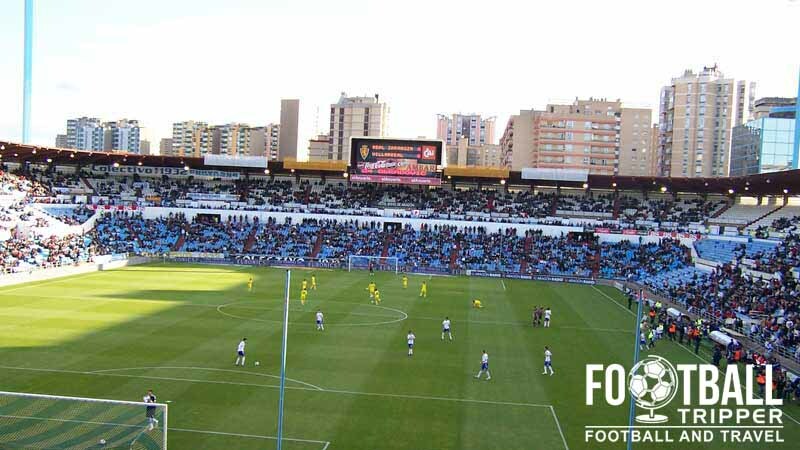 Estadio de La Romareda is the home ground of Segunda División staple side Real Zaragoza, S.A.D. First opened back in 1957, today’s 34,596 capacity ground bears little resemblance to the original set of facilities at the site, with a large scale renovation occurring in 1994. 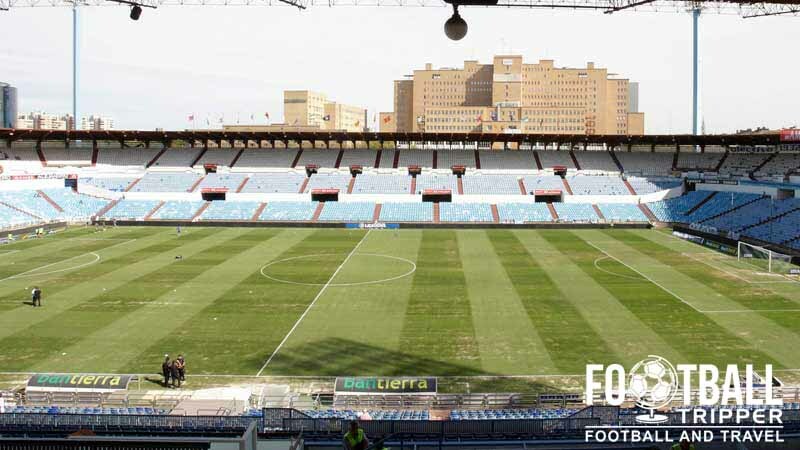 Estadio La Romareda first opened on 8th September 1957 with an inaugural match between Real Zaragoza and CA Osasuna which saw the home side christen the new facilities with an entertaining 4-3 victory. The stadium has undergone a handful of major renovation throughout its history including between 1977 and 1982 in preparation for the World Cup, and in 1992 to host football matches of the Summer Olympics in Barcelona. 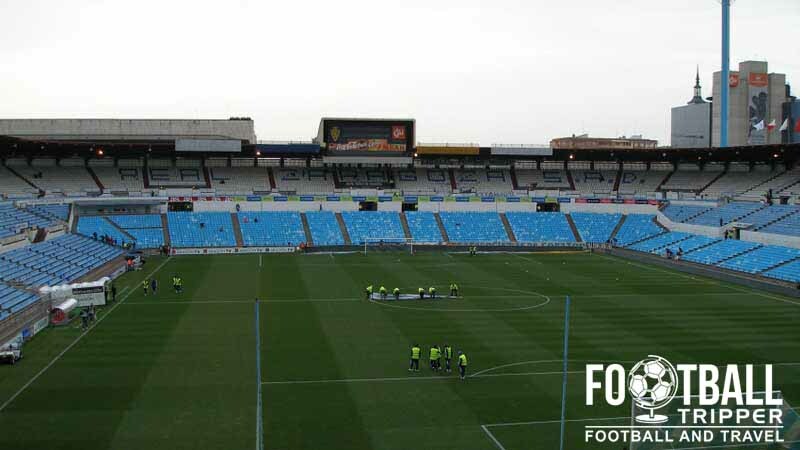 Originally Real Zaragoza played their football matches at Estadio Torrero, however with a capacity of 20,000 it was widely considered to be too small for a team who relied on gate receipts to survive. Brought to the attention of the council, the Mayor Luis Gómez Laguna granted planning permission on 9th February 1956, and construction was completed 15 months later with the help of over 350 workers. Selected as one of fifteen venues for the 1982 Spanish World Cup, La Romareda was given a package of three matches to host. Renovated for the tournament with new roofs, the ground had an enlarged capacity of 41,806, and it successfully hosted the following matches of Group 6: Yugoslavia v Northern Ireland (0-0), Honduras v Northern Ireland (1-1), and Honduras v Yugoslavia (0-1). The most recent improvements to the stadium were made in August 2006 when the changing rooms and other match day facilities for the players were refurbished. The presidential box, executive sections and press areas were also renovated in line with UEFA’s stadium requirements. 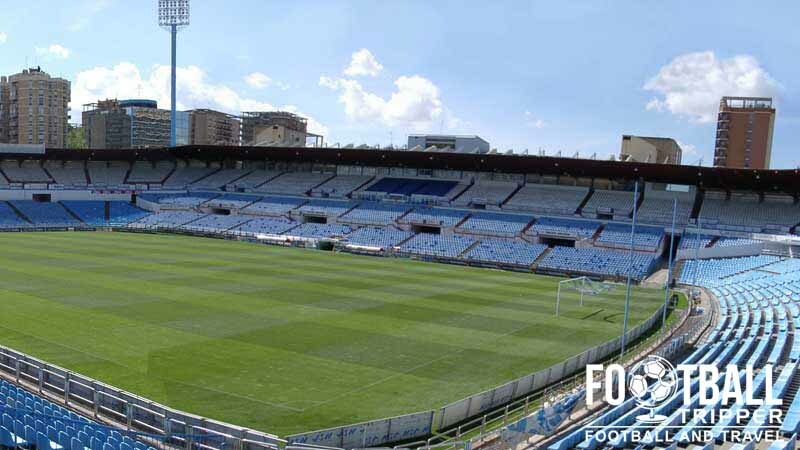 As for the future of Zaragoza’s historic stadium, it appears as the club will remain here for the foreseeable future. Plans to rebuild La Romareda with a capacity of 42,000 have been circulating since 18th December 2002, however they have yet to be implemented due to not only a lack of funding but due to a lack of urgency. Estadio de La Romareda is comprised of four stands: North, East, South and West.